Inulin is a non-digestible carbohydrate, otherwise known as fibre, which is present in foods such as asparagus, onions, garlic, artichokes, bananas and sweet potatoes. 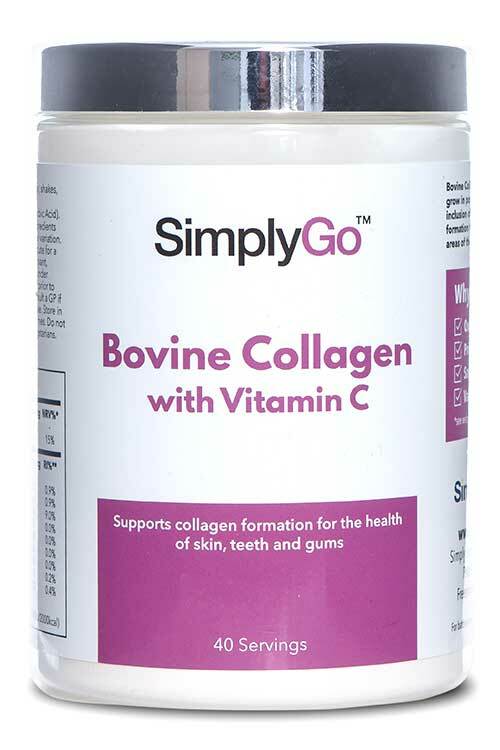 This vegan-friendly nutrient has received notable attention from both the scientific community and media outlets due to its versatility and proposed benefits. More and more people are choosing to use a fibre supplement on a daily basis, due to it being well documented that a substantial amount of us in the UK are falling well short of the 30g of fibre per day as recommended by the Department of Health. What Are the Benefits of Inulin Powder? 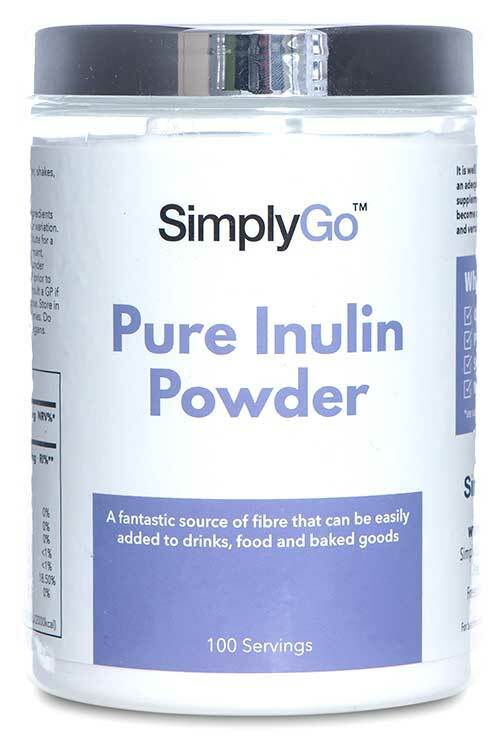 Inulin is a fabulous source of dietary fibre, providing almost 90g of fibre per 100g. It is also highly versatile when in powder form, as it can be added to beverages, foods and even baked goods! Inulin powder is also naturally sweet and is becoming a popular alternative to sugar. When used in place of sugar, the European Food Safety Authority (EFSA) acknowledges that inulin leads to a lower increase in blood glucose levels in comparison to sugar. This could help to combat the lulls in energy that is often associated with unstable blood sugar. 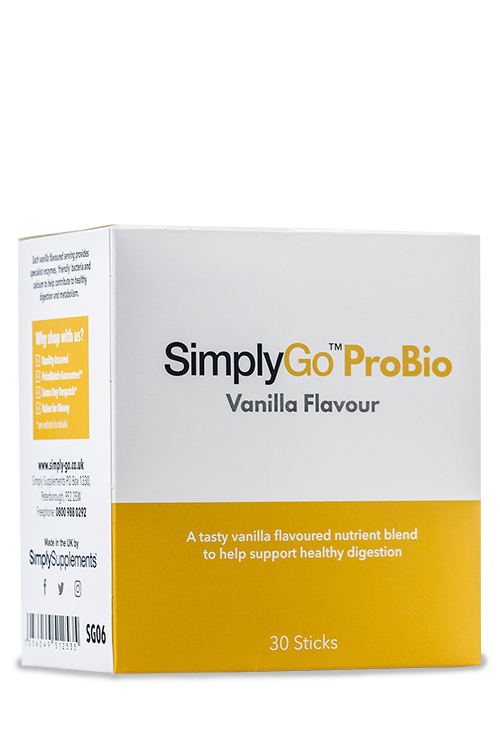 Just add the subtly sweet SimplyGo Pure Inulin powder to baked goods, or the beverage of your choice, be it water, juices or smoothies to obtain a convenient, high fibre source whenever required. 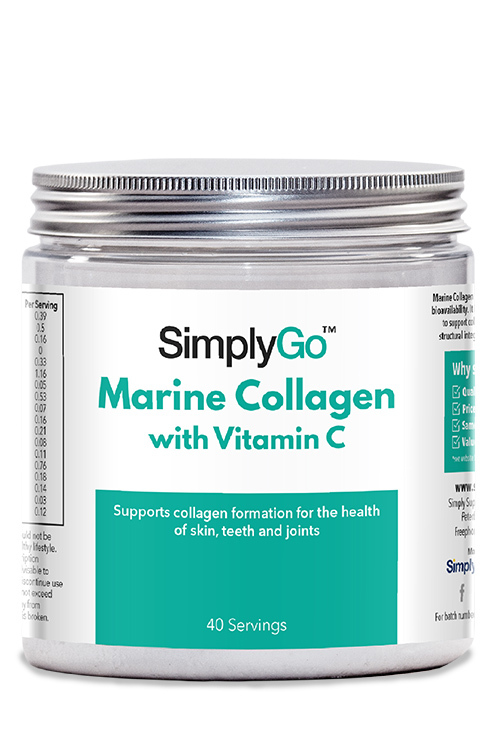 Since starting almost a decade and a half ago, we have been working tirelessly to provide customers with a wide range of high-quality supplements to help make healthy living simpler. We only use premium grade ingredients from the best suppliers in the industry and complement this by utilising state of the art equipment and procedures at leading European facilities. During the rigorous manufacturing processes, experienced professionals are on-hand at all times to ensure that our customers receive an end product that is true to the label claims, high in purity and free from contaminants. These diligent processes allow us to adhere to the high standards of quality set by the Good Manufacturing Practice (GMP). If you have a question related to nutrition or any of our products, our fully trained nutrition team are ready to offer in-depth professional advice to help you achieve your health ambitions. 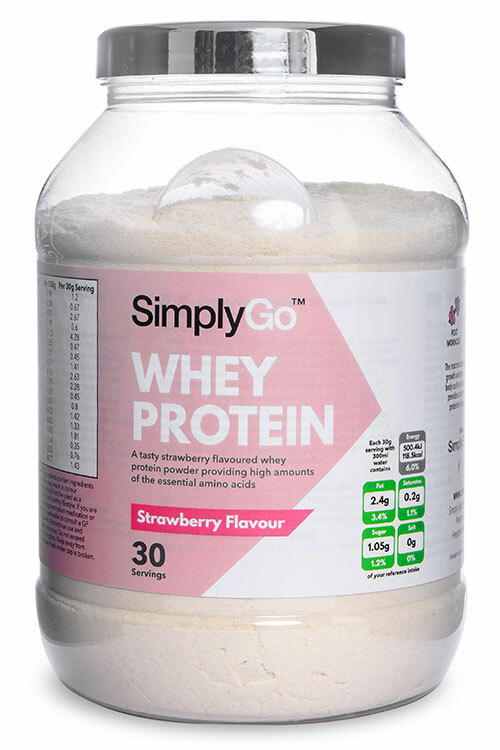 Directions: Add one 5g scoop to 200-300ml water, shakes, smoothies or juice, 1-3 times daily. Important Information: Food supplements should not be used as a substitute for a balanced diet and healthy lifestyle. If you are pregnant, breastfeeding, taking prescription medication or under medical supervision, it is advisable to consult a GP prior to taking any supplements. Discontinue use and consult a GP if adverse reactions occur. Do not exceed stated dose. Store in a cool, dry place. Keep away from children at all times. Do not use if seal under the lid is broken. Suitable for vegans.